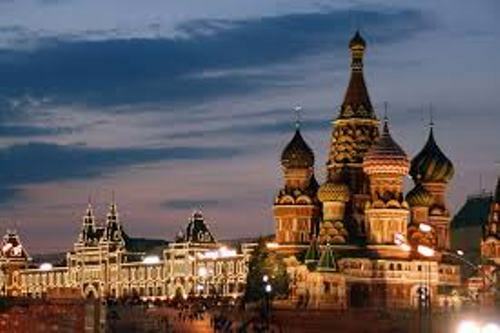 Based on the data in 2015, Russia is a home to more than 144 million people. This country is very unique for it has different types of landforms and environments. The people also experience nine time zones. There are several countries which share the border with Russia. Those countries are Latvia, Finland, Norway, Lithuania, Azerbaijan, Kazakhstan, Georgia, China, Belarus, Ukraine, North Korea, and Mongolia. Russia was ruled and established by Varangian warrior elite and their descendants in ninth century. The culture of the people was defined based on the synthesis of the Slavic and Byzantine culture. 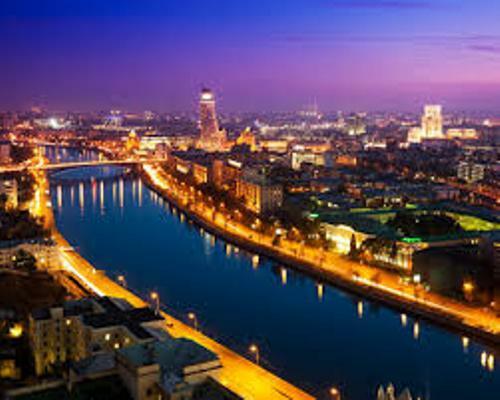 India and Russia have great relationship in term of economy. Both have the strategic and extensive defense relationship. It remains one of the largest customers for the military equipment produced by Russia. Get India facts here. The Russian military is very strong. It has several divisions likes Air Force, Navy and Ground Forces. The Airborne Troops, Aerospace Defense Forces, and Strategic Missile Troops are included in three independent arms of service in Russia. Get military facts here. 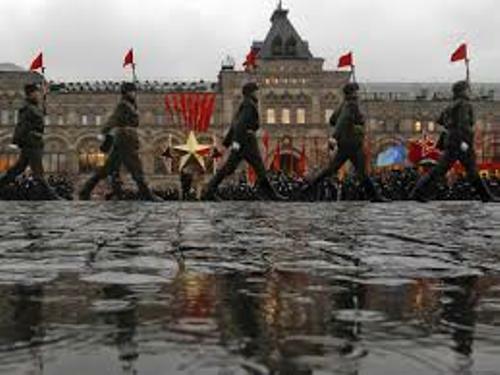 Based on the data in 2006, Russia had 1.037 million armies on active duty. The Russian male citizens at the age of 18 to 27 years should follow a year of service in army. It is mandatory for them to do it. There are many records that Russia has in the military. The largest tank force in the world is owned by Russia. It also takes the record as the country with the largest stockpile of nuclear weapons. 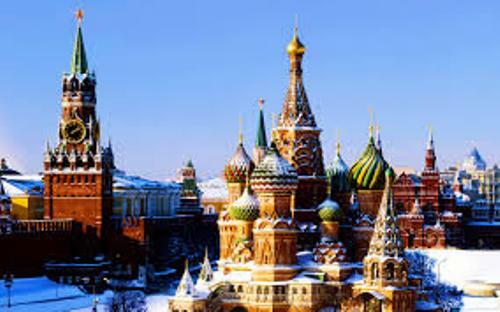 Russia is a home of various natural resources such as natural gas, timber, ores, petroleum and coal. Konstantin Tsiolkovsky was from Russia. He was famous as the father of theoretical astronautics. The leading rocket engineers inspired by the works of Konstantin Tsiolkovsky included Valentin Glushko and Sergey Korolyov. The common Russian cuisines are from honey, berries, mushroom, poultry and fish. 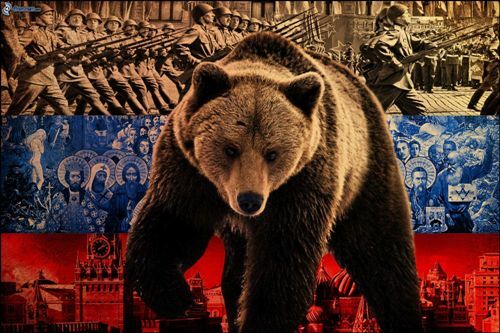 Are you impressed reading facts about Russia?